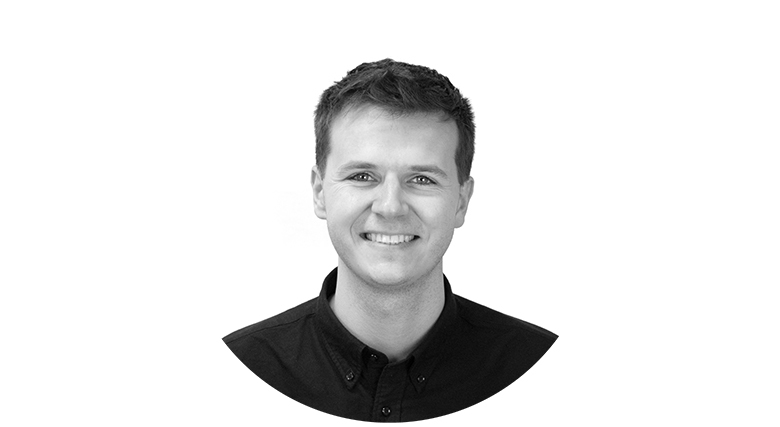 James joined the team in 2018 as an Insight Analyst helping to deliver bespoke reports for clients using the data available at LDC. After graduating from the University of Manchester with an MMath in Mathematics, James worked as an analyst for the Environment Agency, before heading off to travel solo across Asia for 3 months. In his spare time James is a keen musician playing the guitar and piano and can occasionally be found playing at events, pubs, and even weddings.